Jon will be fishing with 10 different styles of hooks manufactured by Gamakatsu the world’s sharpest hook. His glass sponsor is Costa Del Mar the most popular polarized glasses on the market. Jon will be up against 160 anglers for C0-Angler. 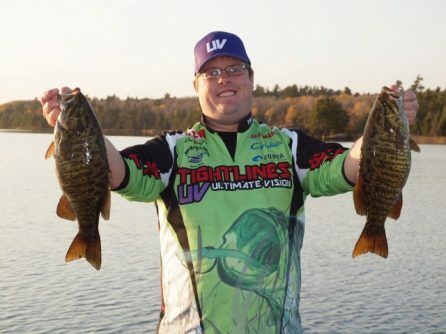 He will be per-fishing the small mouth bass with Tightlines Pro Kevin Spooner at Lake Okeechobee next week and will fish with a different Pro each day but he must make the cut.